What was it like to live in Beirut during the Israel-Lebanon war of 2006? Lebanese agronomy professor and social activist Rami Zurayk spent the whole war in Beirut with his family. War Diary: Lebanon 2006 is his record of the 33-day-long onslaught. Throughout those 33 days in the summer of 2006, Israel’s hi-tech, lethal (and U.S.-supported) military was trying to inflict such suffering on Lebanon’s people that it would turn them against Hizbullah, which was both a resistance movement and a political party with members in the national parliament. At first, some Lebanese people seemed responsive to the argument Israeli spokesmen made, that the death and destruction their country was suffering was “all Hizbullah’s fault.” For his part, Zurayk was one of the many Lebanese leftists who countered that argument, seeing Israel’s attack as yet another episode in the West’s decades-long project to subjugate the Arab world. As the war dragged on and Lebanon’s intense suffering continued, Israel’s arguments became less persuasive– and Hizbullah gained the respect of increasing numbers of Lebanese. In the end, Israel failed in its core goal of turning Lebanon’s people against Hizbullah. By the time the war ended, Hizbullah was more popular than ever before– in Lebanon, and throughout the Arab world. 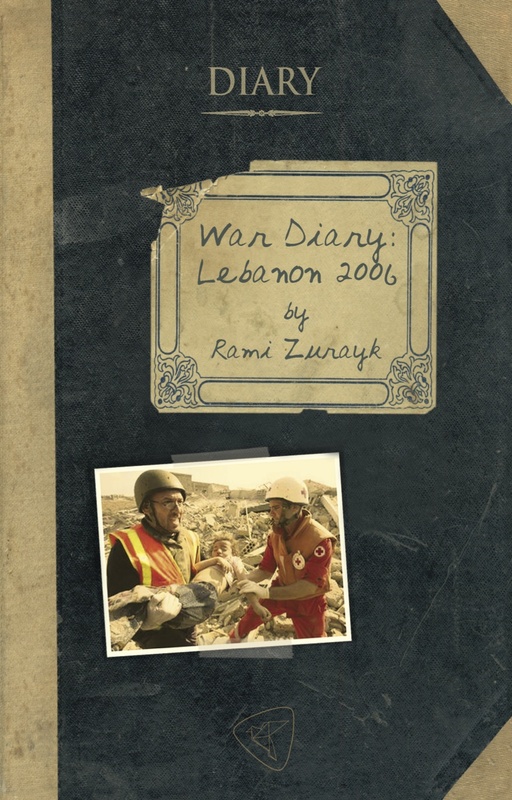 War Diary: Lebanon 2006 brings to its readers Zurayk’s vivid pictures of the horror and the emotional and political complexities of those days. … My friend who lives in Chiyah has not left it yet, and he has been waiting with his parents, his disabled sister, his wife, and five children for the Israelis to bomb his street. Two nights ago, as the bombing was getting closer, he took them all to sleep on the sidewalk of the nuns’ school where his children go in Ain el Remaneh. Can you imagine the kids’ trauma? You go to the school like the other kids, but every day you pass by the sidewalk where you and your parents have slept. They left at 5:30 a.m. so no one would see them, and the moment they got home, the Israelis brought down two buildings 200m away from his house. More traumas. I gave him my camper van, and he came last night to sleep on the corniche, near [the American University of Beirut], as the Israelis won’t ever bomb an American institution. They had barely left Chiyah when the Israelis raided a building 50m away from theirs. Forty people were dead and 100 wounded at least. When I opened the roof of the camper, his 12-year-old daughter started shouting and crying, “Close it, please close it, they will think it’s a rocket launcher and kill us all!” It took me a while to understand what she meant. 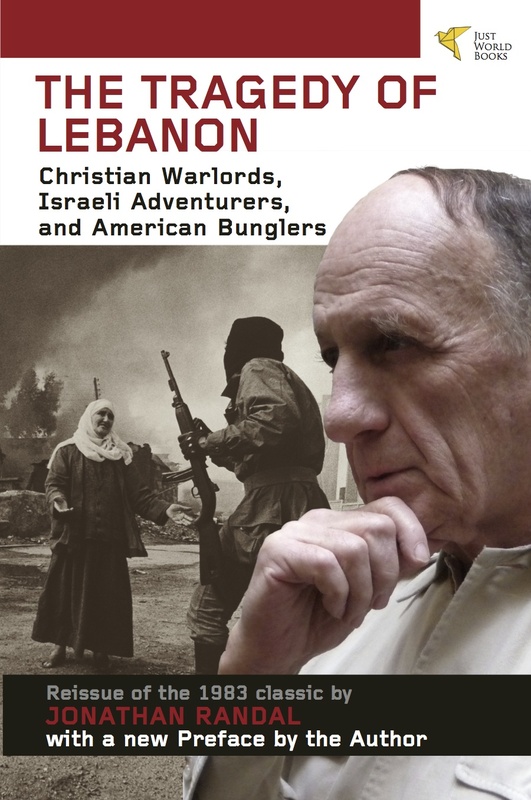 I’ve just read Rami Zurayk’s magnificent War Diary: Lebanon 2006, a searing account of the 33-day Israel-Hizbullah war that began in July 2006, when Hizbullah carried out a cross-border raid in which 2 Israeli soldiers were kidnapped and 3 killed. Determined to restore the ‘credibility of its military deterrent’, Israel unleashed what later became known as the ‘Dahieh doctrine’, after the Beirut district of Dahieh, which was virtually levelled during the war. In 2006 this strategy was employed with devastating effect across Lebanon, in an attempt to turn the civilian population against Hizbullah. At least 1,200 people were killed during the war, most of them Lebanese civilians, one million Lebanese and between 300,000 to 500,000 Israelis were displaced, and 121 Israeli soldiers were killed, and huge swathes of Lebanon were bombed. From Israel’s point of view, its strategy of terrorising the civilian population was a disastrous failure. Hizbullah did not crumble and the Lebanese population did not turn against it. When Israel carried out ground operations its troops became bogged down and out-manouvered by well-organized and well-prepared Hizbullah fighters. By the end of war the Lebanese Resistance’s prestige was massively enhanced both inside and outside Lebanon, and a humiliated Israel was moved to make another bloody attempt attempt to restore its credibility in Gaza three years later. The assault on Lebanon, like Operation Cast Lead, was punctuated with civilian deaths, and throughout the whole process the ‘international community’ pretty much sat back and let Israel do what it wanted without any condemnation, apart from the usual hand-wringing and sanctimonious head-shaking that usually accompanies such episodes. 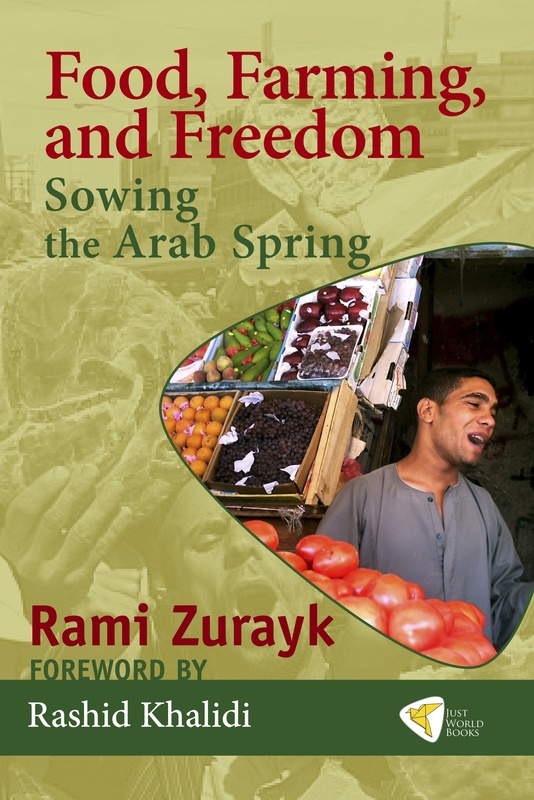 An agronomist at the American University in Beirut, veteran leftist activist and the son of a Shi’a family from South Lebanon, Zurayk was in Lebanon throughout the war trying to organize food supplies for the local population and his diary is a wonderful and essential chronicle of this horrendous and criminal assault. 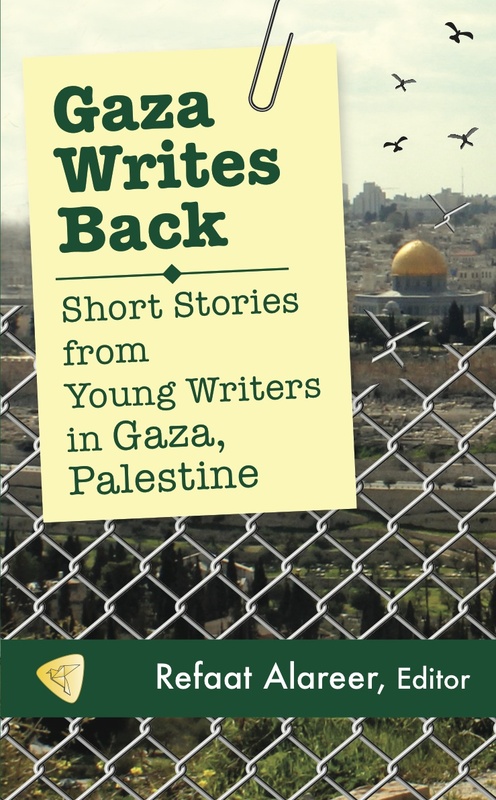 Alternately angry, poignant, blackly comic, despairing and humane, his diary provides a very personal perspective on the war, on Israel, and on Lebanese and Arab politics that was – and is – almost entirely absent in the Western media. As a leftist, Zurayk is clearly ambivalent about Hizbullah, which he supported and admired for its resilience and resistance to Israel, but whose conservative social worldview he does not share. Yet he makes it quite clear why he and so many other Lebanese from many different persuasions took the same position. Zurayk is furious at the conniving between the United Nations, Britain, the United States, all of whom were silent at the numerous civilian deaths that took place during the war, and who blocked a ceasefire to allow Israel more time to complete its war aims. He is also an astute and acid observer of the contradictory political and social forces in Lebanese society, particularly the chauvinism/bordering racism of some Lebanese Christians towards the Shi’a and the ‘colonised mind’ of its dominant Westernised French and English speaking elites. Many people in Lebanon think of Arabs as camel-jockeys and rag-heads, and despise “them” and declare openly that they have no culture. History is also written by the Western media: Watch CNN, BBC, read the New York Times and other newspapers and magazines and you’ll find a one-sided view of the events that are tearing up our region, often taken out of context. We find that the Lebanese who die do not have the same value as the Israeli casualties, and worse of all, we believe it all and take it for granted and it becomes the unshakeable premise of our thinking. This is a fantastic contribution to these objectives, and if Just World Books can keep publishing writing of this quality, it will really make waves.